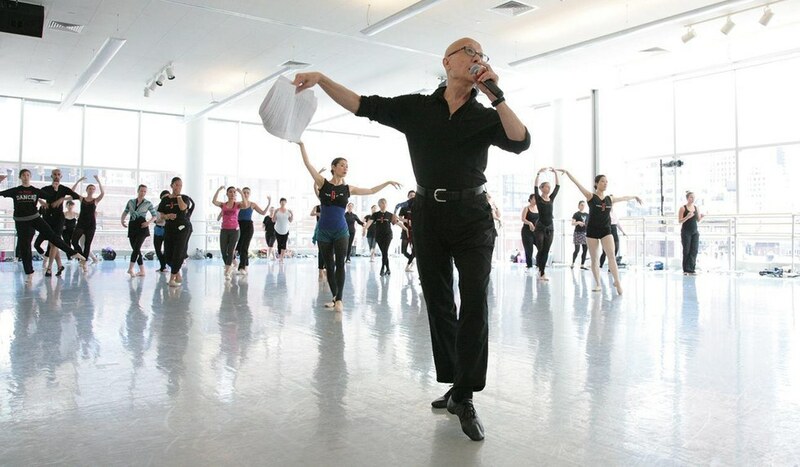 Finis Jhung's career as a professional dancer began in 1960 in the Broadway and national companies of Flower Drum Song. 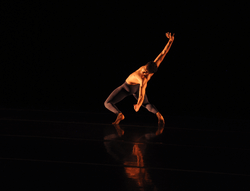 The Korean-Scottish-English Hawaii native then went on to dance with San Francisco Ballet and the Joffrey Ballet, found his own company, Chamber Ballet USA, and teach his unique classical ballet style to professionals and amateurs all over the world. 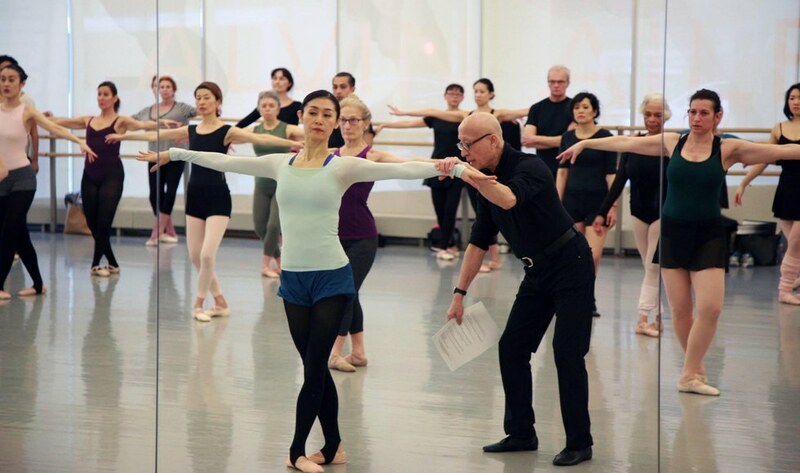 Now, at age 80, his teaching has gone full circle back to the basics, primarily focusing on what he calls his "adult babies"—absolute and advanced adult beginners—at The Ailey Extension in New York City. When choosing music for beginners, Jhung takes a thoughtful approach. "Beginners need beautiful slow adagios," he says, "which adult beginners find relaxing and meditative, so they have time to think about what they are doing." He goes on to admit, "I stopped using live pianists for these adult-beginner classes because most pianists cannot sustain four-minute-long adagios, and they cannot match the fullness of orchestrated music." This observation inspired his collaboration with composer Scott Killian, who has composed several albums with Jhung. The digital orchestrations they crafted together support the work Jhung teaches in class—emphasizing the correct posture, placement and traveling across the floor with linking steps, simple pirouettes and simple jumps. Jhung finds these important principles of ballet easier to teach when students are accompanied by the right music. "Practice the correct mechanics of movement," Jhung says. "That, to me, is ballet technique. Like following a good recipe when you cook, if you follow it to the letter, you are a great cook!"